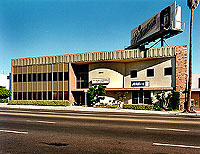 Founded in 1947, Drollinger Properties (DP), originally H. B. Drollinger Co or HBD, serves as the oldest and largest property management and commercial real estate brokerage firm in Westchester’s Central Business District, adjacent to Los Angeles International Airport, the nation’s third-busiest airport. 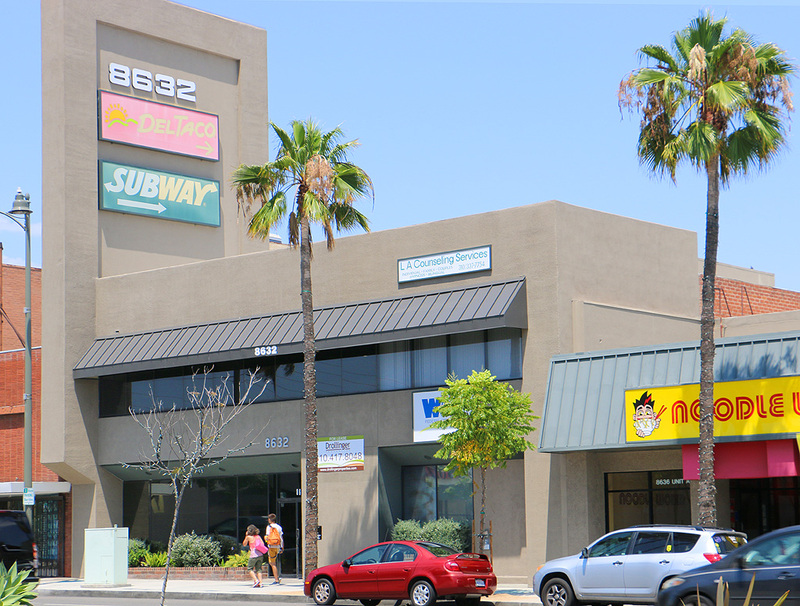 Drollinger Properties is located in the heart of the business district directly on Sepulveda Boulevard and just 3 blocks from the LAX airport. 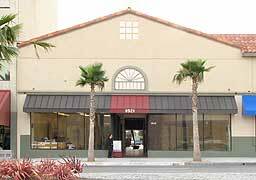 It stands as a five-story office building with well known street level retail stores like AT&T, GNC, Chase Bank, and Boston Market to name a few. 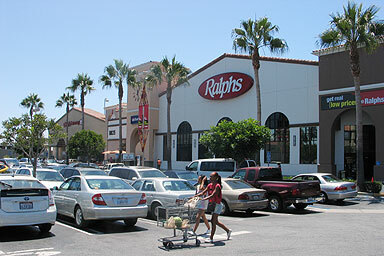 In 1997, Drollinger Properties completed development of a Mediterranean-style shopping center in the W.C.B.D. 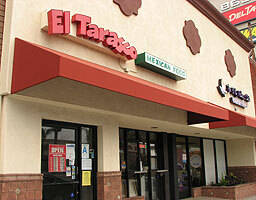 encompassing two square blocks on the west side of Sepulveda Boulevard south of La Tijera Boulevard. The center is named Westchester Village (W.V.) 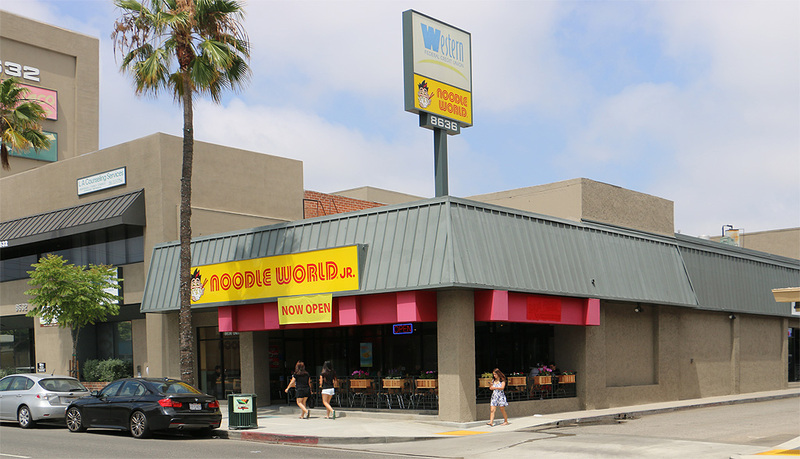 and is anchored by a 46,000-square-foot Ralphs, a 21,000-square-foot CVS Drug Store, and a series of proven, high-volume retailers including Starbucks, Chase Bank, Togos, Pizza Hut, PETCO, Tuesday Morning, and other retailers. 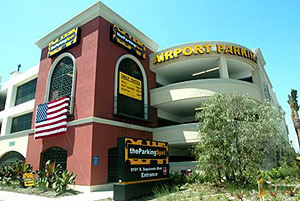 In May 2003 The Parking Spot Sepulveda opened for complete "fly away" parking uses. 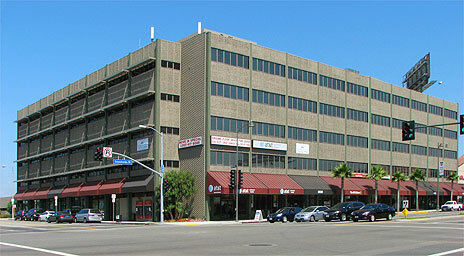 Called the Taj Mahal of parking structures it has 2,100 spaces on 7 levels. 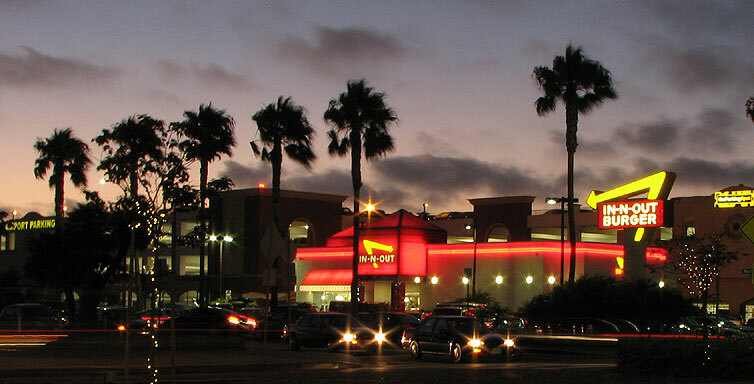 The facility has a walking entrance to and from the newly expanded In-N-Out Burger. The five-member Board of Directors is backed up by outside board members who have a combined total of more than 100 years of experience in commercial real estate. Howard B. Drollinger served as President of H.B.D. Co. from its founding in 1947 until he passed away in 2006. Howard was a member of the Rotary Club of Westchester since 1952 and served as the club's president in 1974-75. Howard served as president of the Westchester/LAX Chamber of Commerce and offered his service and financial support to many local organizations, including Loyola Marymount University, the Westchester Family YMCA, University of Southern California, Daniel Freeman Hospital and Union Rescue Mission. 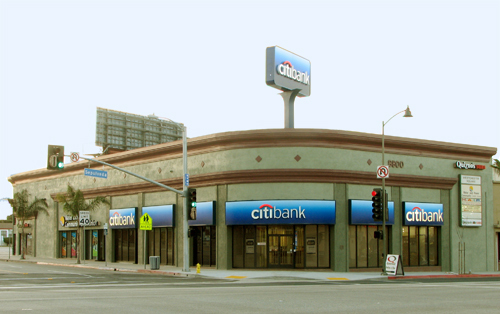 He had also served as a member of the Board of Zoning Appeals for the City of Los Angeles, and was a founding member of the Westchester Vitalization Corporation. He was a long-term member and supporter of Airport Marina Counseling Service. 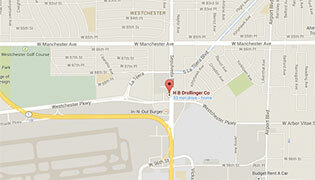 The father of two, Mr. Drollinger was a longtime resident of Westchester. He flew 50 successful combat missions as navigator in a B-24 Liberator, 15th A.F., Italy. He was awarded the Distinguished Flying Cross, Purple Heart, four air medals and a Presidential Unit Citation while serving in the Army Air Force during World War II. 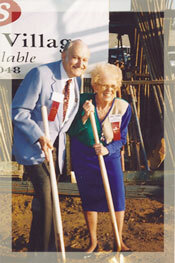 He is a 1947 graduate of USC and a proud member of Sigma Chi Fraternity. Karen Dial honored as Philanthropist of the Year. 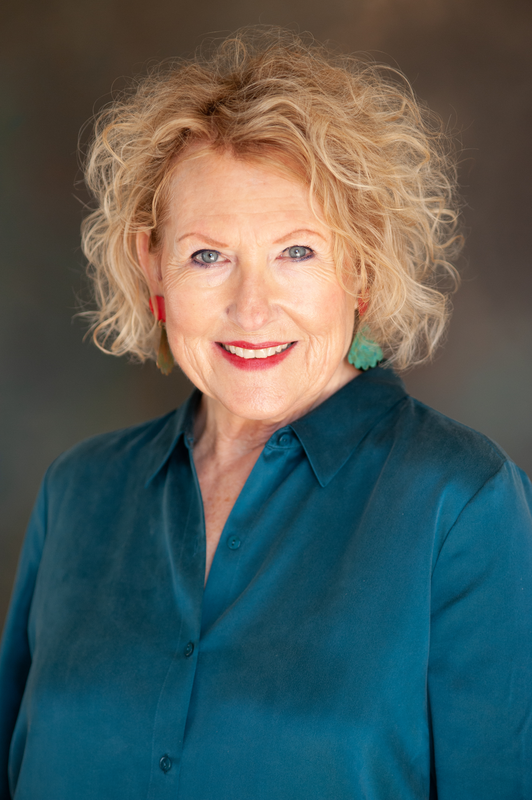 The Los Angeles Business Journal named Karen Dial the 2011 Philanthropist of the Year at its 19th annual Women Making a Difference Awards event May 16.